Mikey Dickerson, administrator at the U.S. Digital Service (USDS), said that the hiring process at the Federal agency has improved since its start in 2014. That year, it took six months from the time applicants submitted their resumes to the time they received their first contact by the USDS. Now it takes less than a month to receive the first contact and another month from the time a hiring decision is made to the start date, according to Dickerson. Dickerson said that when the USDS began he thought he’d be working with a team of 10-15 people, but with support from Congress and President Obama, the USDS employs about 200 people. 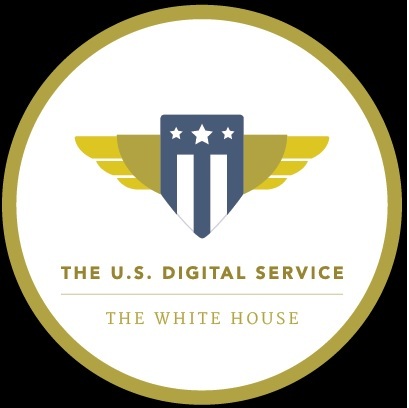 The USDS uses a model of “small empowered teams” to innovate Federal government information technology. The USDS is also working on prioritizing the projects in which it chooses to participate. 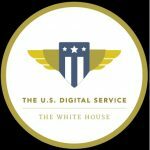 The USDS uses criteria such as what will provide the greatest amount of good for the greatest number of people who need it, where will the USDS be most effective, and can the technology be reused in other parts of the government. “Good progress is usually within reach if you stay tightly focused on delivering an effective and usable service that serves your customers’ real needs,” Dickerson said. One project that fit the USDS’s criteria was Vets.gov. The website serves as a hub for any important information that veterans would look for including disability benefits, education benefits, employment information, and health care information. The Veteran’s Healthcare Application was an old version of the system. “The old version was used by less than 10 percent of applicants, because for most of them, it was impossible,” Dickerson said. The Veteran’s Healthcare Application was a PDF that opened only with outdated versions of Internet Explorer and Acrobat Reader. “The new one is bringing in a lot more people,” Dickerson said.